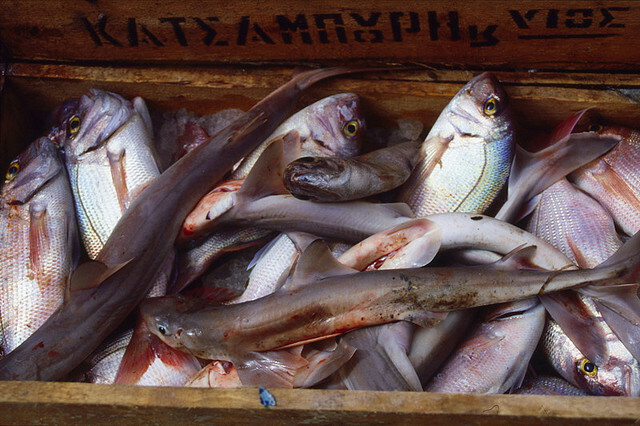 “The Commission welcomes the European Court of Auditors’ report and its observations and recommendations on the support from the European Fisheries Fund for investments in the aquaculture sector across the European Union […] admittedly this support was not as effective as we had hoped, at least until the end of 2013, which falls under the audited period”, she noted, adding that the EU executive had already taken corrective measures to ensure that this does not happen with the new European Maritime and Fisheries Fund (EMFF) for the period 2014-2020. In the meantime, it is surprising that no newly-elected Greek MEP decided to join the Fisheries Committee of the new European Parliament. Greece, which has the longest coastlines in the EU, elected 21 MEPs. According to critics, taking into account the maritime interests of the debt-ridden country, there is no explanation for such a disdain toward the committee.